We can offer same day exchange service also in-house repair service and testing on this A06B-6080-H301 FANUC Servo Amplifier Module input 283-325 Volts (3.1 kW) and has a maximum output voltage of 230 Volts. The triple axis operates with a rated output current of 3.0 Amps for the L, M, and N axes. 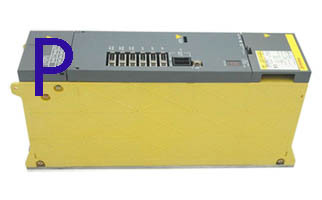 Main FANUC Boards inside are A16B-2202-0500 and A20B-2001-0950 or A20B-2001-0760.